Why all the notice? Because security tokens have one thing going for them that other tokens don’t. In a nutshell, a security token is a digital contract that denotes a share of ownership in some asset of value. Holding the token would give you the right to some percent of a house, for example, or equity in a business. In many senses, a security token is the digital equivalent of a stock certificate, updated and secured for the 21st century. Security tokens are different than utility tokens, which operate as part of a closed system. Someone who buys a utility token does so to use the system that a company has set up. The token gives the user access or privileges to an internal network, along with whatever product or services that network offers. (For example, to note a particularly popular utility token, a developer who would like to use the Lisk platform would purchase utility tokens to gain access to their dapp development tools.) Where security tokens derive their worth from the value of an underlying asset, a utility token derives worth from value of the product its closed network provides. At least, that’s how it’s supposed to operate. That isn’t always, or even often, the case, however. This last point may be critical to the future of the blockchain marketplace because lots of companies use their utility tokens for exactly that. 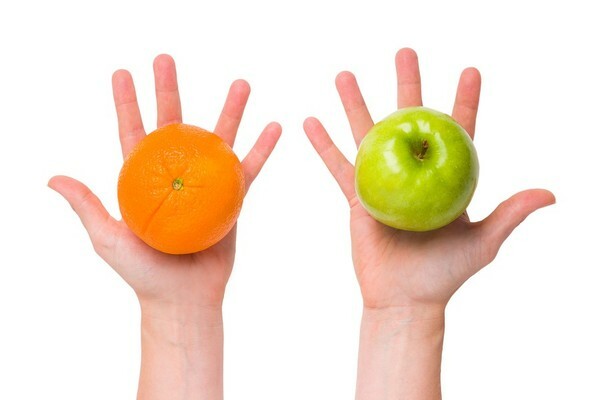 Security tokens and utility tokens are like apples and oranges. Security tokens are openly traded as securities, regulated financial products created specifically for an investment purpose. Utility tokens don’t have to comply with that kind of regulation because, in their accurate form, they’re not an investment. They’re an access product, and their value rises and falls based on the utility that the closed network provides. However many, if not most, blockchain firms use their tokens to raise startup capital. This is the essential nature of an Initial Coin Offering, during which a blockchain startup urges investors to buy tokens on the promise that their value will rise once the network goes live. Purchasers in an ICO are not users. They’re investors hoping that the asset will increase in value for future sale. Companies launching an ICO aren’t operating their business. They’re raising capital. As The Hill wrote on this issue in March, many “companies have launched tokens that plainly have not made any sense. Their tokens have not fit their respective business models. The token utility they describe is weak at best and fraudulent at worst.” This is often true, which has led the SEC to make several unequivocal statements that the overwhelming majority of tokens in circulation are disguised securities. The agency has made plain that it intends to dramatically increase oversight over the next several years. Compliance with SEC regulations is a costly business, and the coming enforcement could mean anything from slightly higher operating costs for ICO-model companies to the end of this way of this investment opportunity. 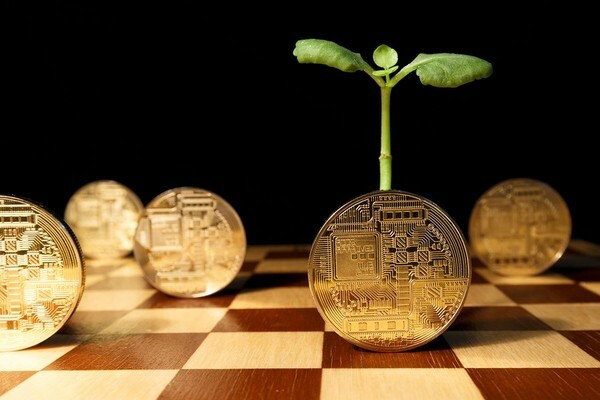 Yet in their young history, blockchain companies have relied on tokens to raise both capital and enthusiasm within their community. 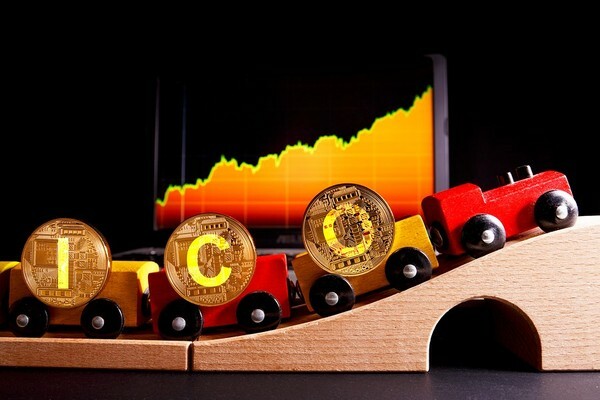 ICOs may face an uphill battle with the SEC, but security tokens may help keep ICO projects on track. The market is enormous. In 2017 ICOs raised $5.6 billion and interest in blockchain has only been growing. No one wants to walk away from that money as a means of fueling innovation and wealth — not blockchain startups, not investors, and — based on indications, neither do regulators. As a result, security tokens represent the best bet for investors — as a technologically advanced stock certificate and a regulatory compliant way of investing. Want to follow the security token market? 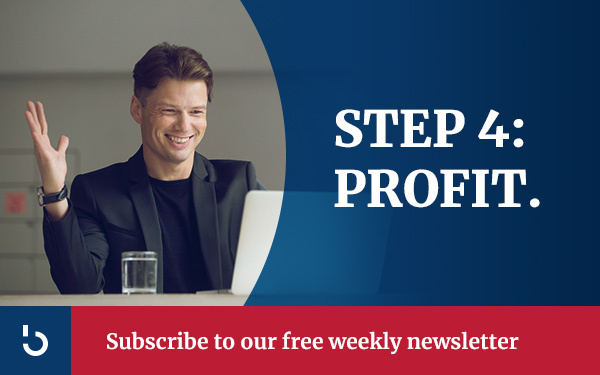 Subscribe to the Bitcoin Market Journal PRO newsletter today!